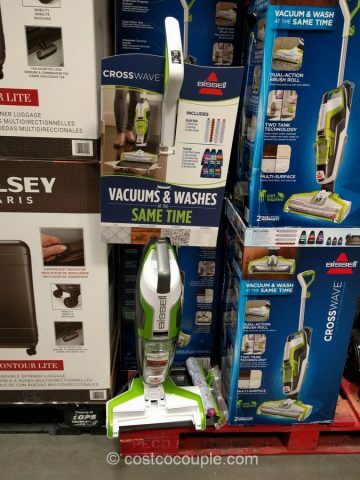 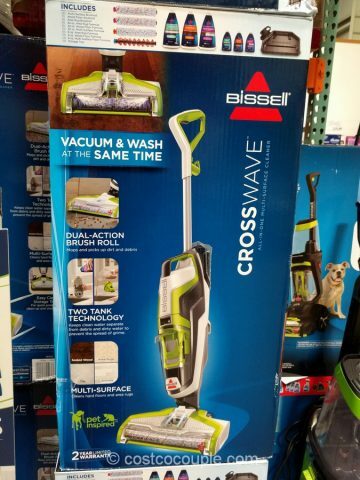 Vacuum and wash floors with just one appliance, the Bissell Crosswave Multi-Surface Floor Cleaner. 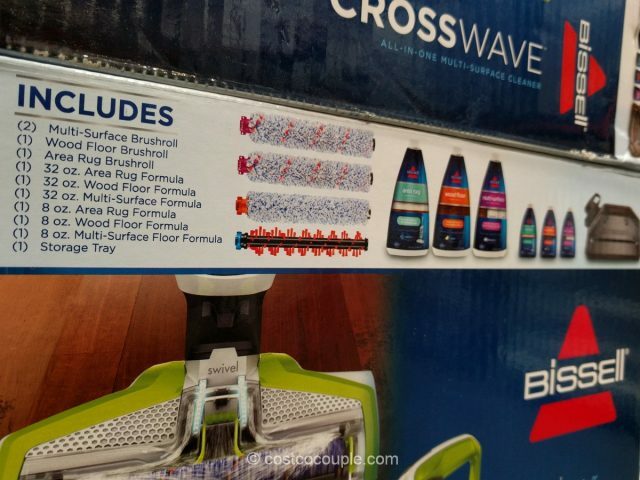 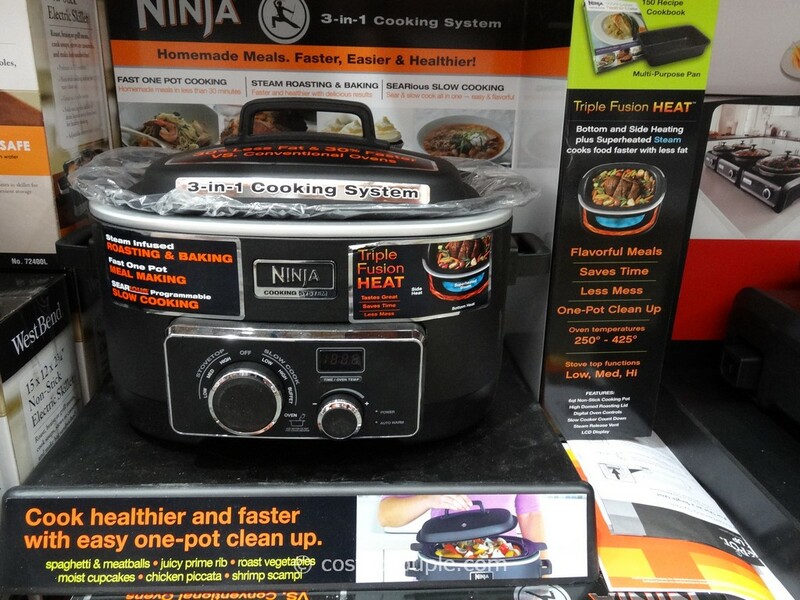 With the touch of a button, you can seamlessly switch from cleaning hard floors to vacuuming and washing your area rugs. 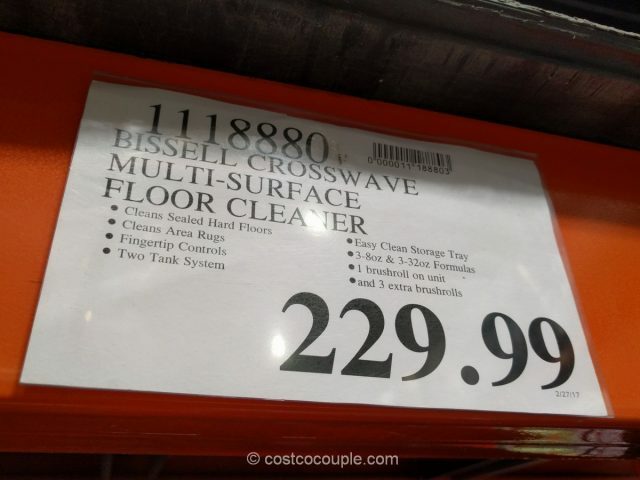 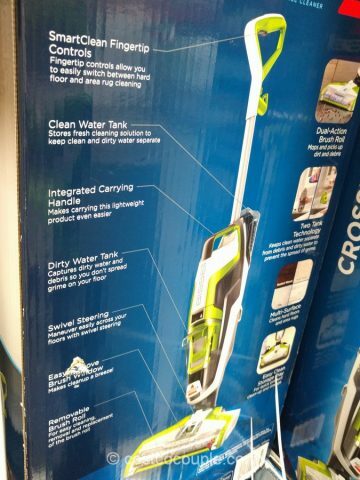 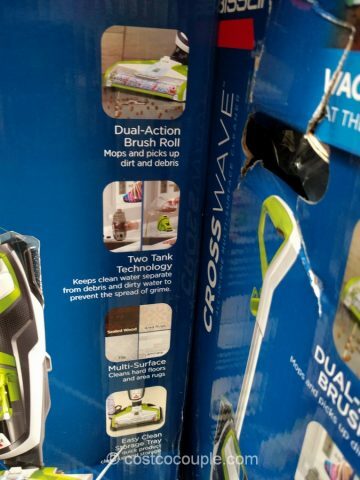 The Bissell Crosswave Multi-Surface Floor Cleaner is priced at $229.99.